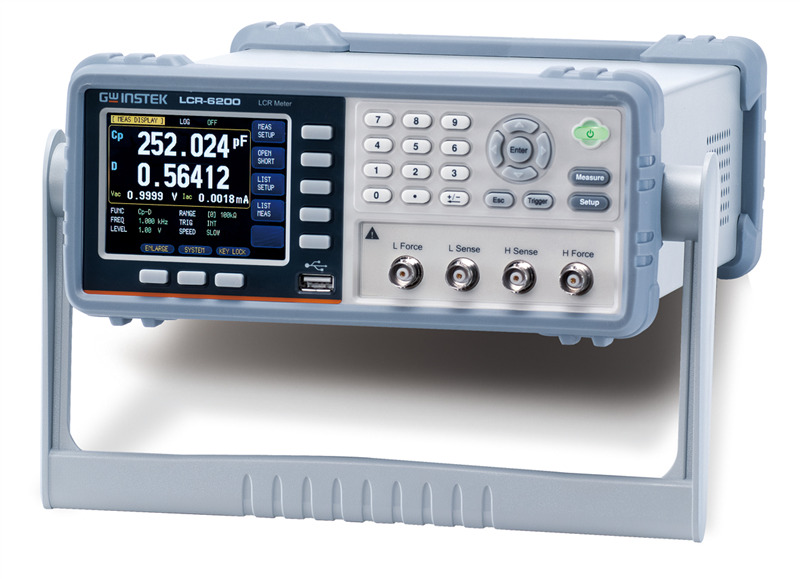 GWinstek offers high-precision LCR meters. The 2 series LCR-6000 and LCR-8000 are designed for a variety of applications such as production testing, QA inspections, design Verification and many more. Reliable operation, accurate results, user-friendly interfaces and automated testing functions make the LCR-Meters from GWinstek for one of the best choices for passive component tests.